Ross, lynch. l’amour ross lynch. 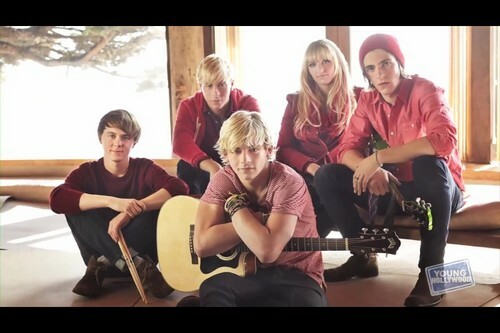 HD Wallpaper and background images in the Ross Lynch club tagged: r5 ❤ <3 ross lynch 2013.